Hello from San Francisco!! 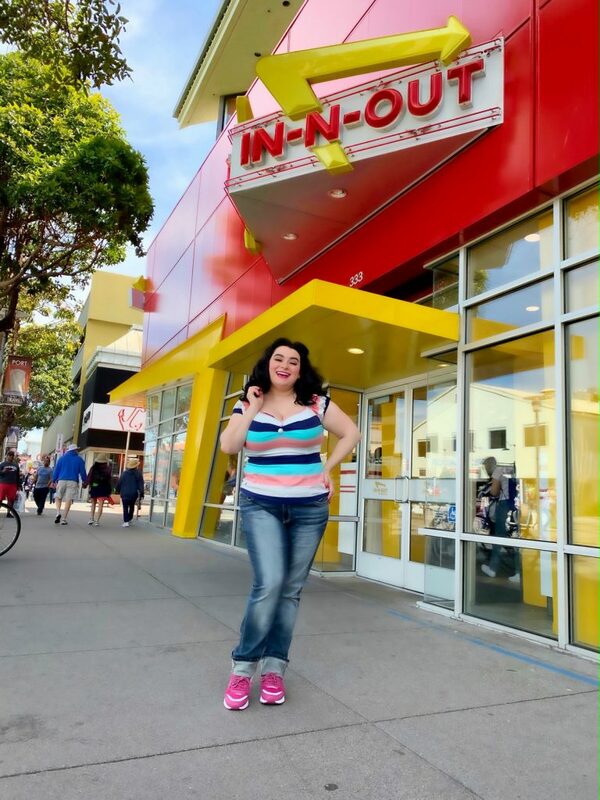 I get asked a lot what the must do things are in San Francisco so for this post I am keeping it to the top 5 things to do in San Francisco’s Fisherman’s Wharf. First stop is always lunch at In-n-Out Burger right on the Wharf. Hubby and I always get the Double-Double with fries and a drink. 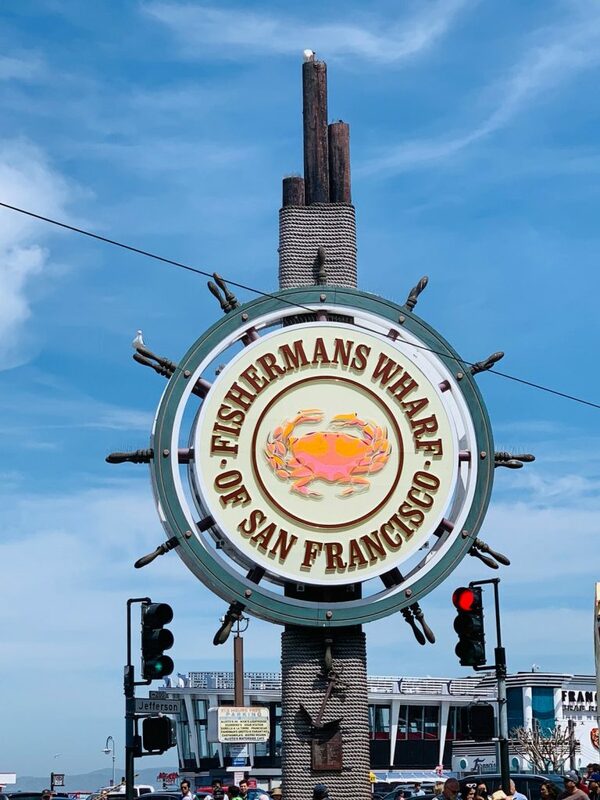 Next stop is the iconic Fisherman’s Wharf sign and it is right in the center surrounded by restaurants, shops, and of course the San Francisco bay with Alcatraz right there in background. I have written another post all about our fun times in the city and you can read more here. Next up are the super fun attractions and there are a bunch of them in Fisherman’s Wharf. 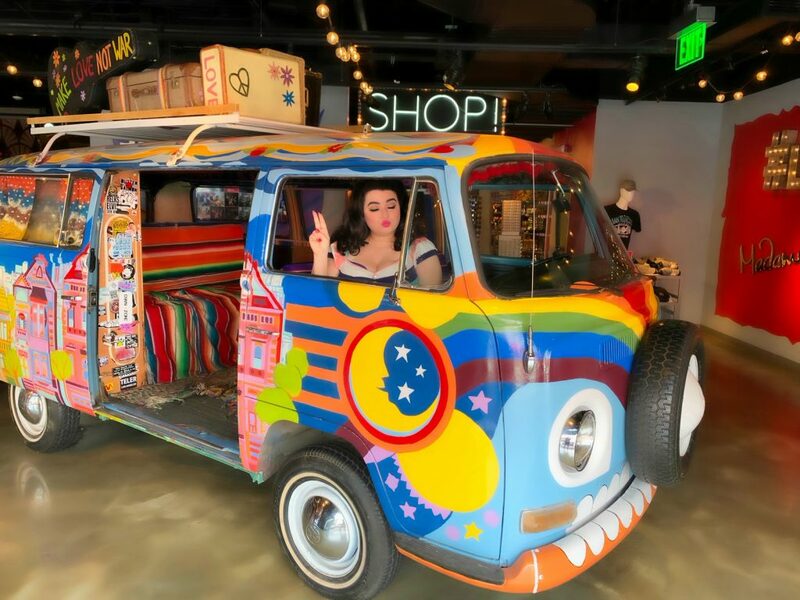 We always have a blast at Ripley’s Believe it or Not and you can read my review here and then there is Madam Taussads wax museum where you can pose for pics and explore this groovy VW Bus – Make Love not War. 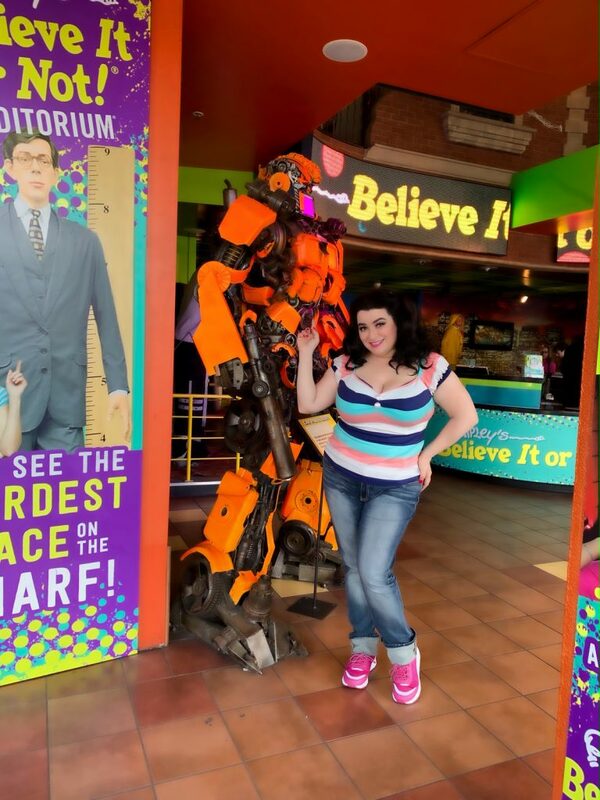 And of course all the fabulous celebrities that are made from wax. No trip would be complete without a visit to Pier 39. 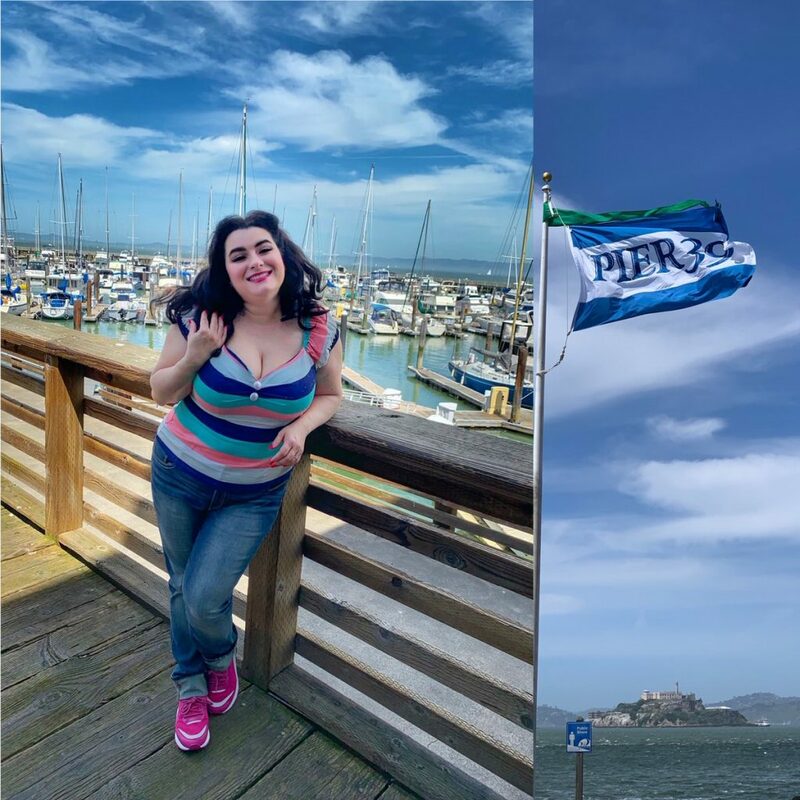 It’s here are Pier 39 that you can shop till you drop, dine at a variety of restaurants, have coffee, deserts, visit the aquarium, ride the carousel, walk along the pier and look out at the ocean and bay, and so much more. There you have it, the top 5 things to when you visit San Francisco and Fisherman’s Wharf. All pics by sweet hubby Gary Greco.